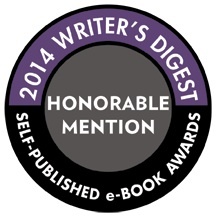 This Plague of Days: Writer’s Digest Ebook Awards and what’s next! 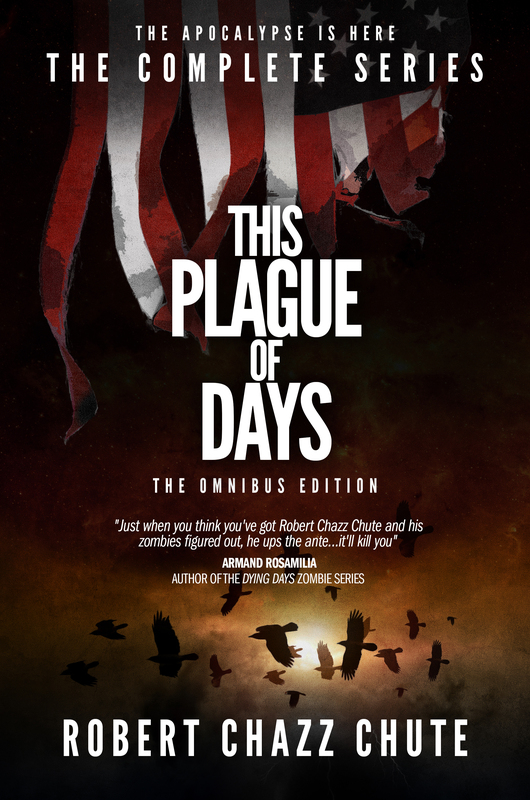 This series presents a fascinating and original take on the zombie apocalypse story. I was drawn in from the opening scene…and I found myself instantly connecting with the fate of the Spencer family. The writer did an excellent job interspersing the family’s story with details about the broader world. Every time it seemed that something was understood or under control in that sphere, the story would shift to reveal a new wrinkle in the plot. The TPOD Omnibus won honorable mention in Genre for these awards in 2014. Next month, the second book in the Ghosts & Demons Series will launch. In the meantime, get in on the ground floor of this really cool series with The Haunting Lessons. It’s a little bit Buffy and a whole lot of fun. 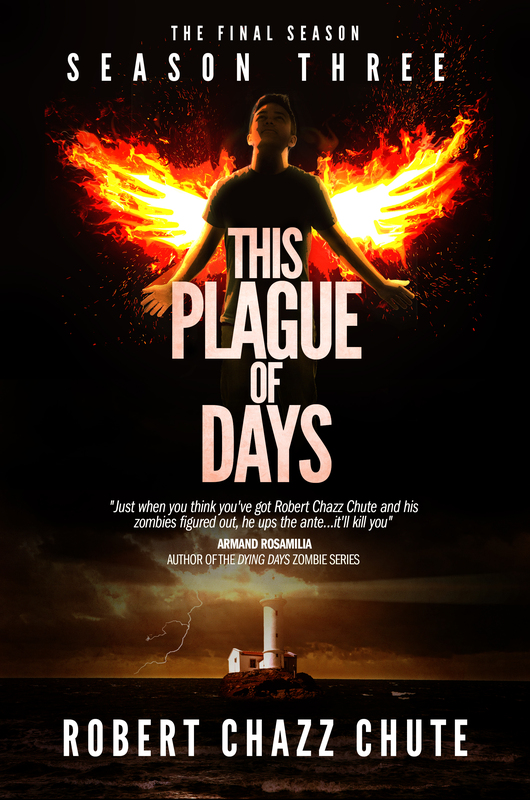 This Plague of Days Omnibus is now in print! has two creepy ghost stories in Kindle Short Reads. ~ Would you like to get updates about new releases from Ex Parte Press before the hoi polloi? No problem! Go to AllThatChazz.com and subscribe for updates!